ESD Packaging - Electro-Tech Systems, Inc. In order to understand the importance of packaging to protect an item from ESD, manufacturers and users need to understand the various ESD models. For years many thought that all ESD damage came from charged persons discharging to (or inducing charge in) ESDS items. This is known as the Human Body Model (HBM). Unfortunately, even with the knowledge of how to control it, the HBM is still a major cause of ESD failures. Today, machines do much of the handling of ESDS items. Their role in causing ESD failures is far more complicated than the HBM, so it is critical to understand it. 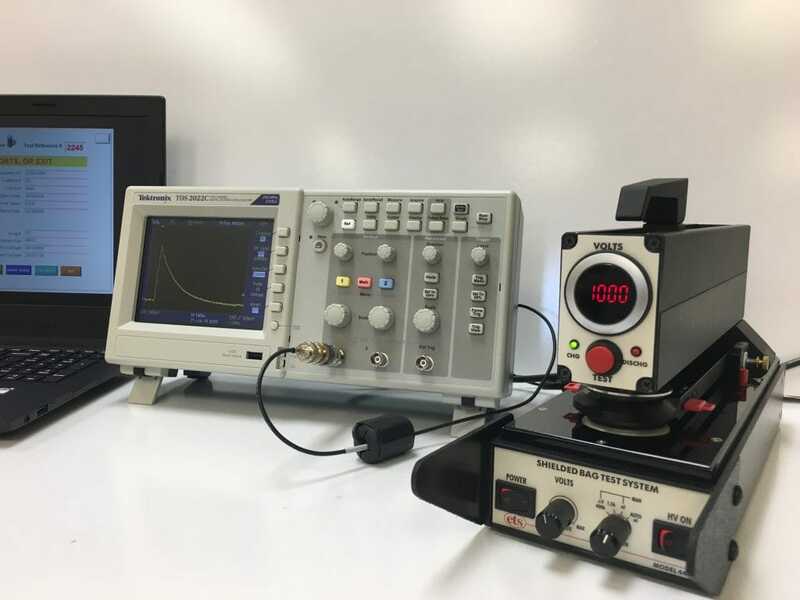 Most testing of complicated digital signal processors is done with automatic test handlers. Every time an item slides on–or contacts and separates from–a surface it can become triboelectrically charged. 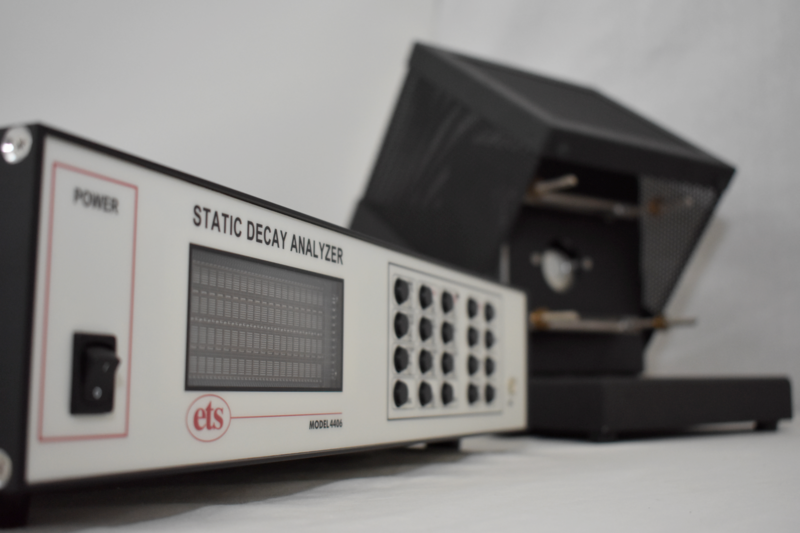 In the past there were serious problems with components sliding on insulating surfaces in an automatic test handler, becoming charged, and then being discharged in the test head by the Charged Device Model (CDM). For this and other reasons, it is important to consider contact electrification or tribocharging when developing and choosing packaging. 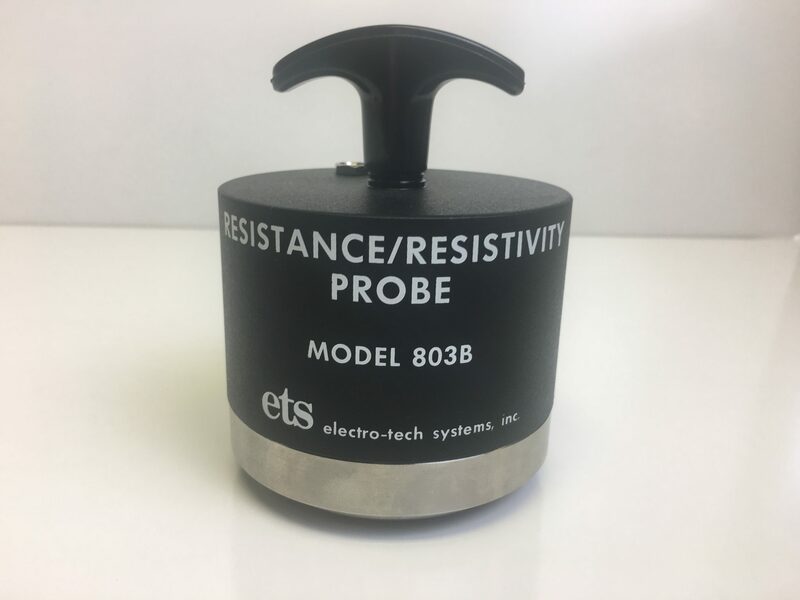 ETS evaluates the electrostatic characteristics of materials and products using resistance/resistivity, static decay, static shielding, and triboelectric (or corona charging) test methods. We perform tests at ambient or controlled-environment conditions, and ETS’ facilities include microprocessor-controlled humidity chambers and a controlled environment room. ETS tests a broad range of products across various industries.